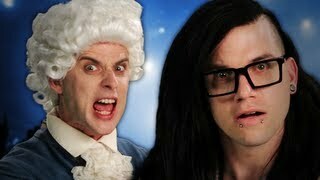 Erb. . Wallpaper and background images in the Epic Rap Battles of History club. This Epic Rap Battles of History photo might contain portrait, headshot, and closeup.